Transgender Day of Visibility is on March 31st. We are celebrating on Thursday, March 28th in Wilkerson Commons from 11-1pm. 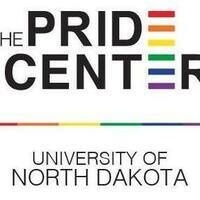 Stop by to get your Pride gear and show your support!